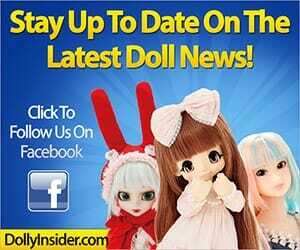 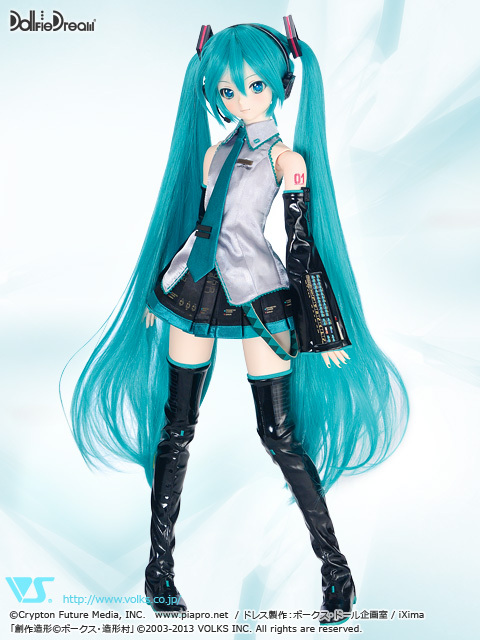 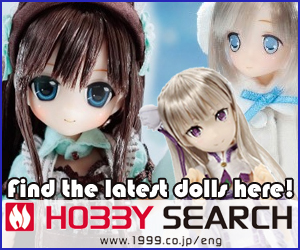 October 2014 the Pop Sensation known as Hatsune Miku can finally be yours in the form of a Dollfie Dream Doll! 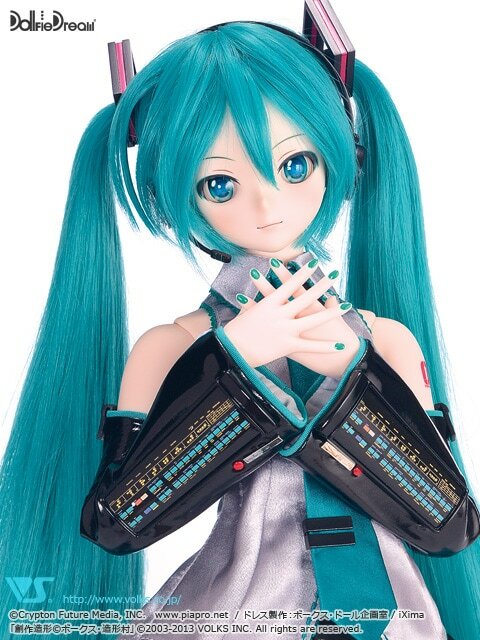 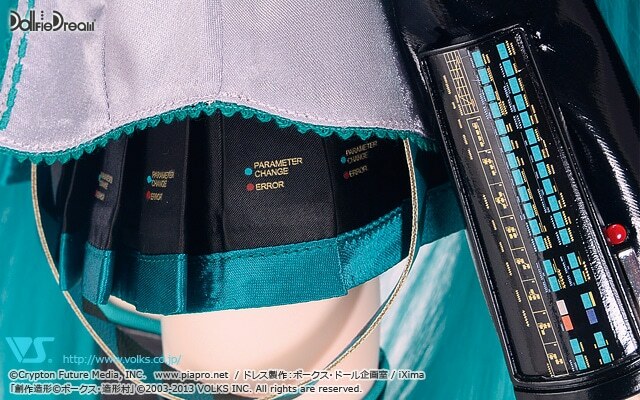 If you're a fan of both Miku and Volks and are looking for the ultimate collector's item, than look no further because The Dollfie Dream Hatsune Miku doll is the answer! 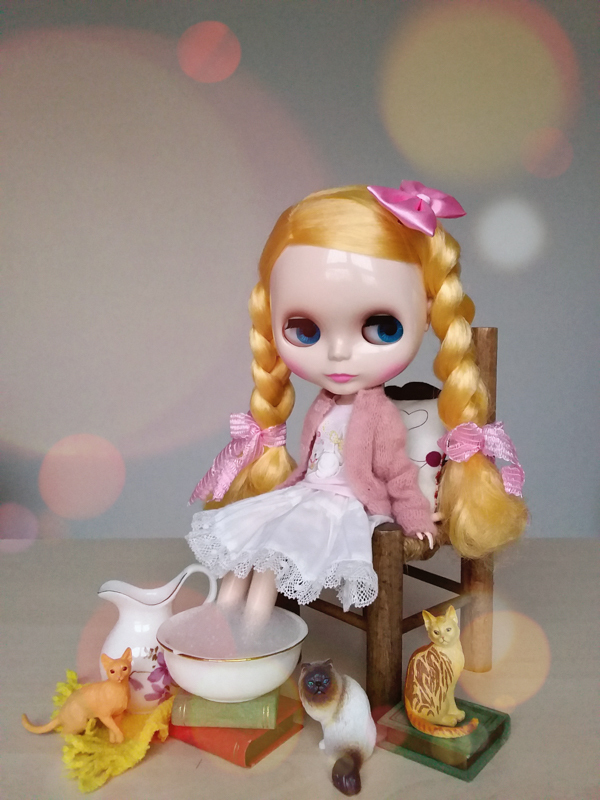 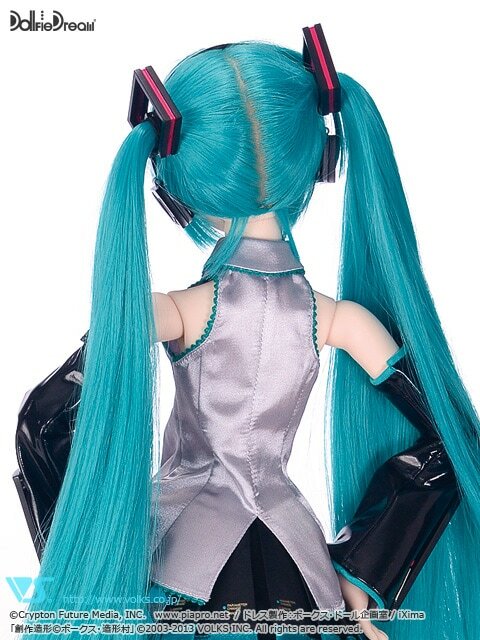 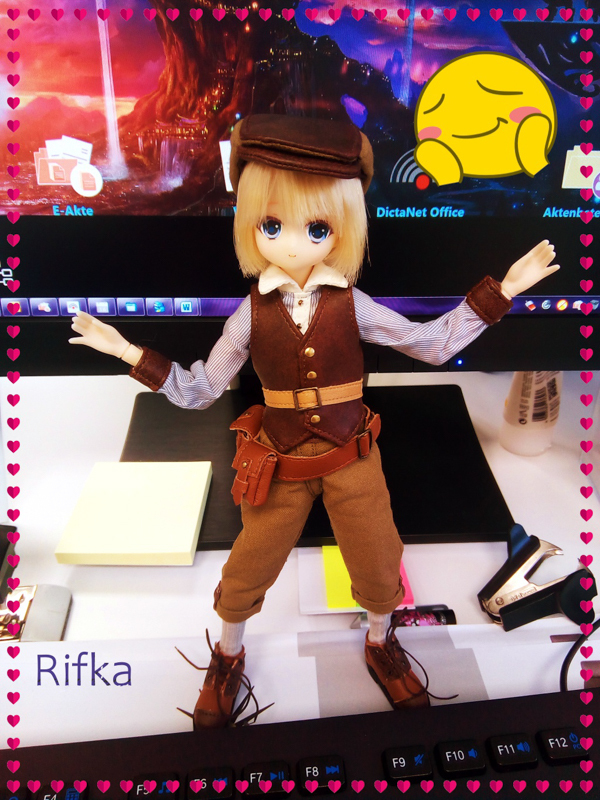 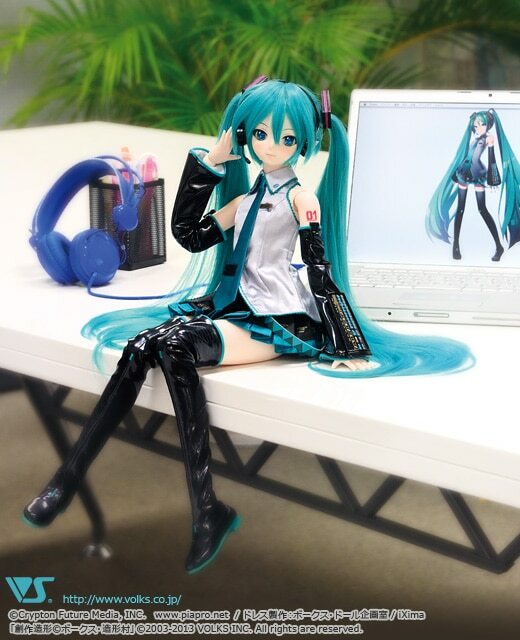 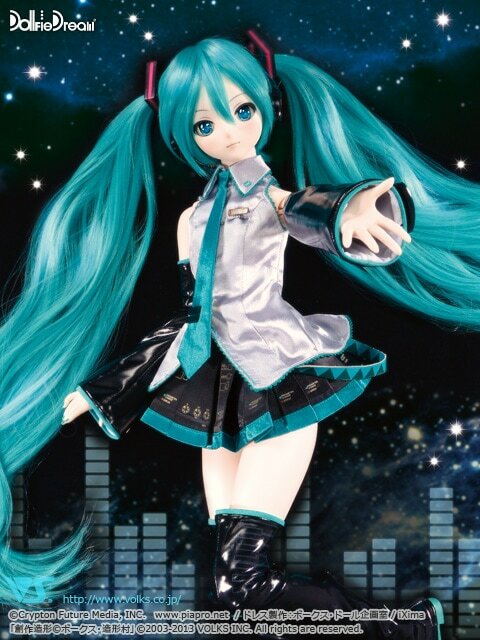 Go to eBay to find this super Vocaloid!